The Right Part at the Right Time. Backordered parts can create a domino effect of problems, including low customer satisfaction ratings, potential rental car expenses and lost revenue. Sourcing and fulfillment becomes an automated process that can deliver needed parts within 24 hours. More than 25% of these orders often contain backordered parts sitting idle! D2D Express locates the needed parts within dealership/branch location inventories, creating instant sales opportunities, often beyond your traditional market. "D2D Express added $300,000 to my top-line last year just by responding to online requests for emergency backordered parts. I ship an average of 20 - 30 packages a day. The technology does all of the work and I reap the benefits of incremental parts sales." Why do you need D2D Express? By accepting offers from dealers looking for parts, you can maintain a clean inventory, often times offloading your idle parts that otherwise have a low likelihood of selling. 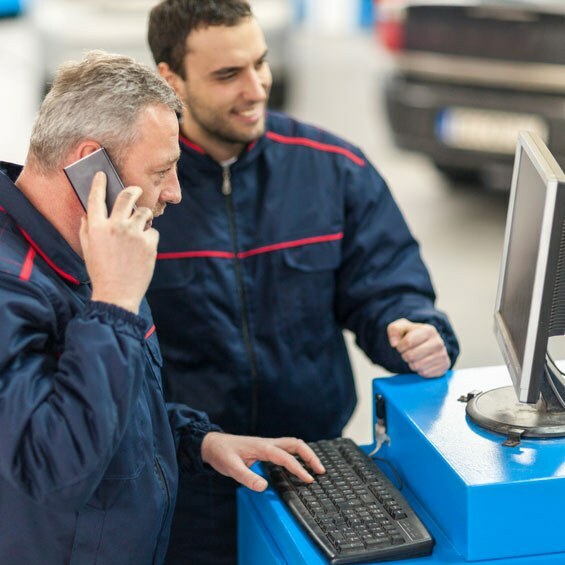 Incremental parts sales from these orders help boost your bottom line and get your dealership reinvesting in faster moving parts. Reduce your downtime with fleets as well as return customers’ vehicles faster by being able to locate a backordered part from a dealer nearby, and receive the part in 24 hours or less. Less time spent waiting for parts means that customers leave happy, and you have more vehicles being serviced which is a win-win for everyone. 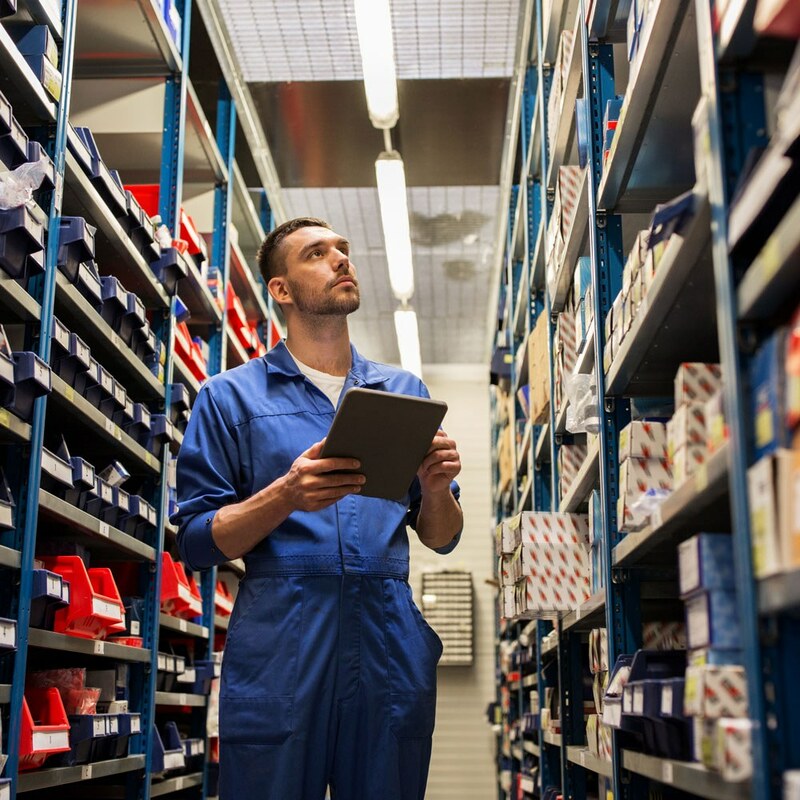 Time is the biggest enemy when working in a parts department, and backordered parts can cause a huge problem and be a costly expense. D2D Express helps you sell more parts by allowing you to respond to dealers nationwide that are looking for the parts in your inventory.